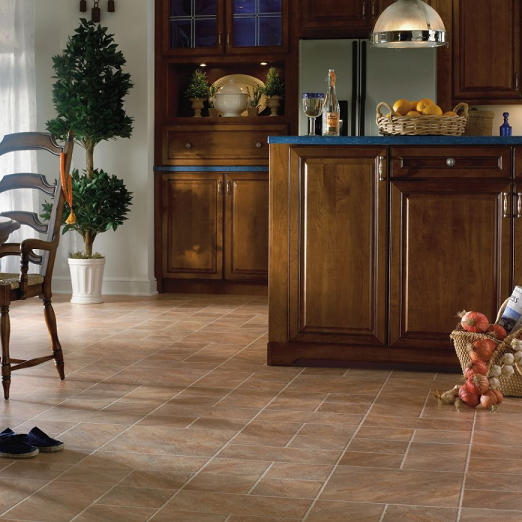 We offer this wide variety of colors for this impressive flooring collection. These floors come in lengths of 47.48" - 47.76" and widths of 11.81" - 15.94". 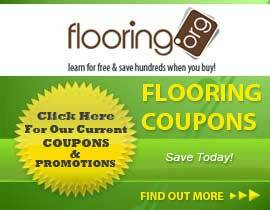 Browse through these Laminate products to find exactly what your are looking for. These 8mm (.33") thick products can have a low or high gloss to them.